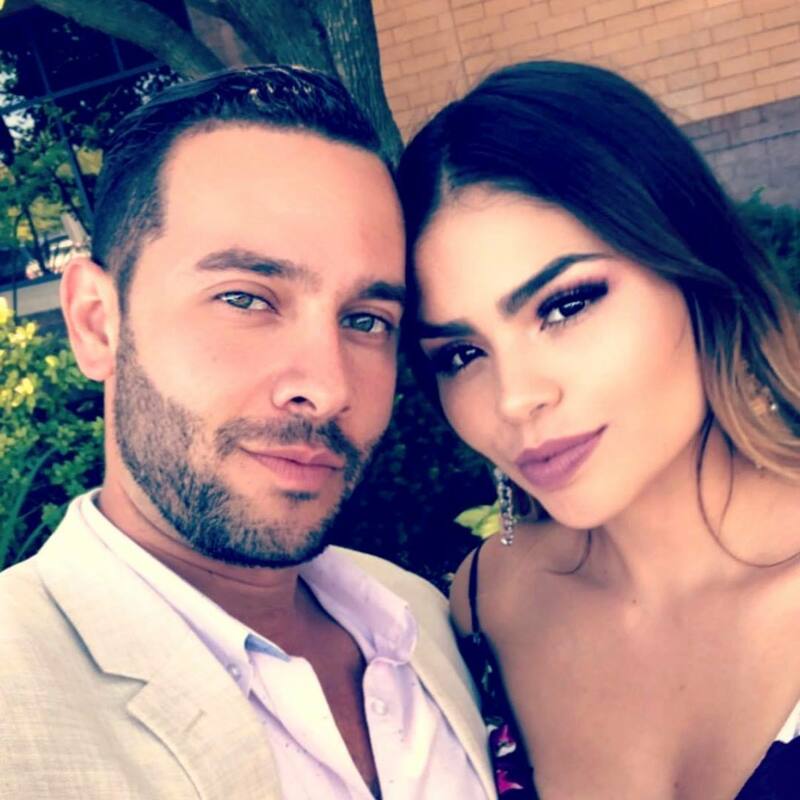 Things aren’t looking good for the 90 Day Fiance couples from this season, following the recent separation of Jonathan Rivera and Fernanda Flores. In a new interview, Jonathan is opening up about the split – revealing that despite his efforts to fix his marriage, they were simply unable to work things out. In fact, he shares that they haven’t spoken in weeks. As for what caused the split, Jonathan, 33, blames it on Fernanda, 20, being so young. If you recall, the couple tied the knot in May last year while Fernanda was still a teenager aka 19. “I don’t know how to help someone from changing who they are or who they were. Also, she’s young, 20 years old. You have a tendency to continue to grow, you want different things as time goes on and I can’t blame her for that,” he explained. 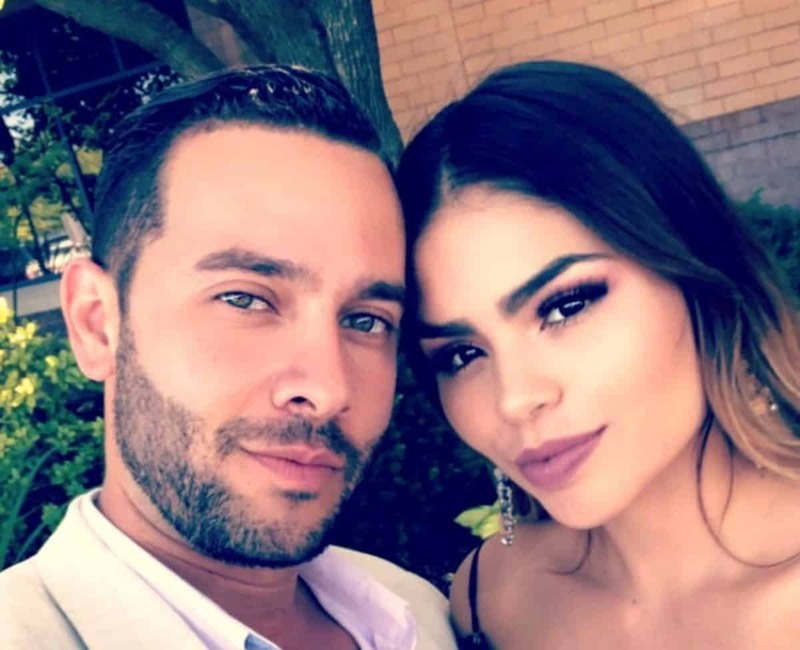 As Reality Blurb reported earlier this month, Jonathan stated Fernanda left him to pursue her modeling career in Chicago, while he chose to remain in North Carolina. According to him, Fernanda later had a change of heart and wanted to reconcile, but he refused to. In his interview, he attempts to make it clear that he always supported Fernanda’s dreams no matter what, and added how he was her biggest fan. “She can tell you that,” he said. When it comes to a possible divorce, Jonathan is yet to file but he hints that he has spoken to a lawyer about it. This comes after it was recently revealed that Colt and Larissa are also over following their latest incidence of domestic violence. He just filed for divorce from her.